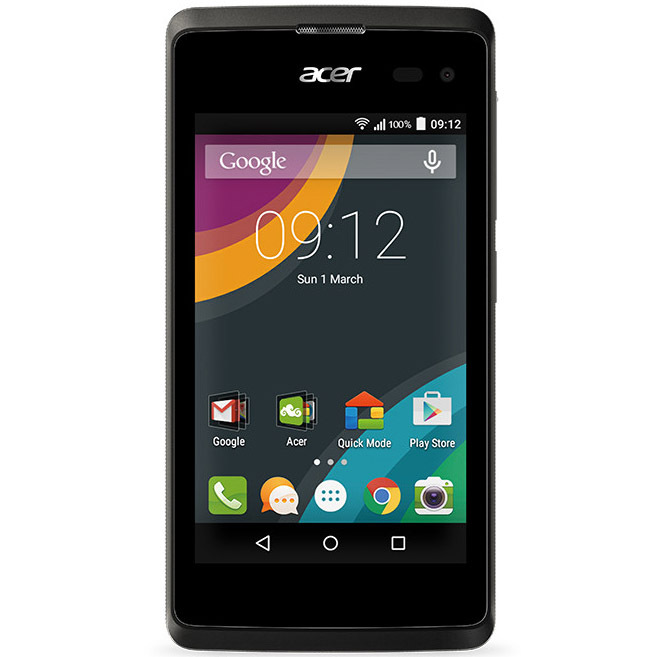 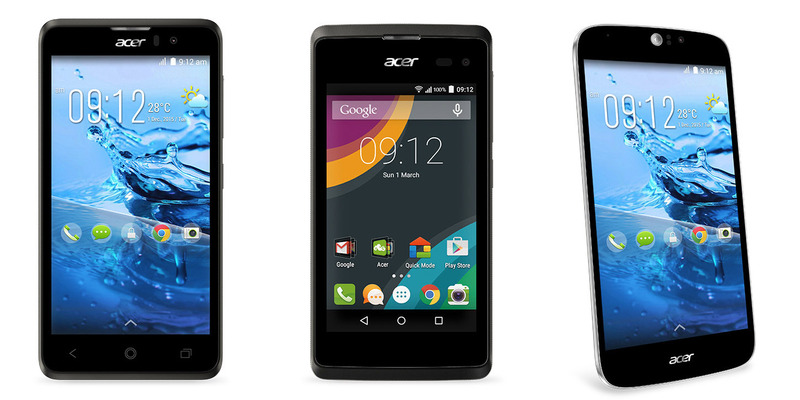 At MWC 2015, Acer announced three new additions to its Z-series Android smartphone lineup. 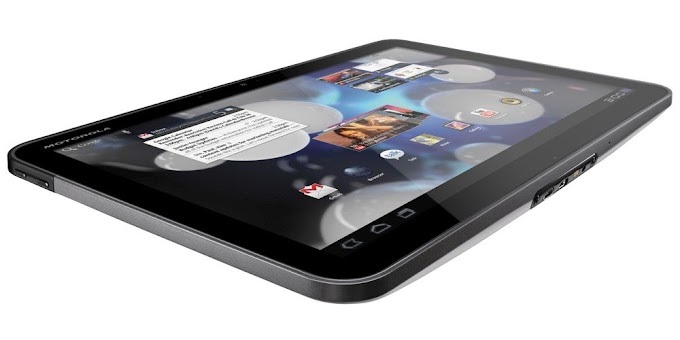 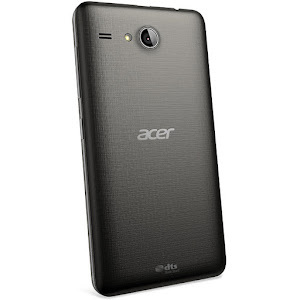 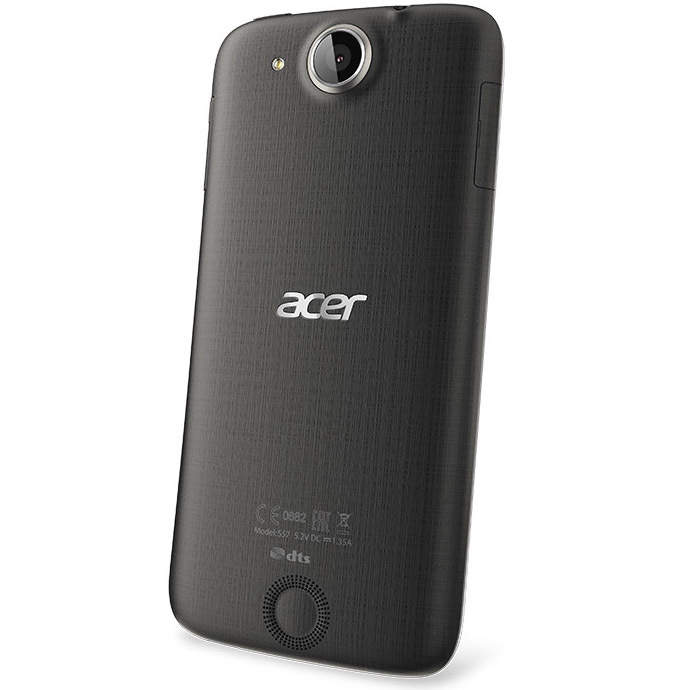 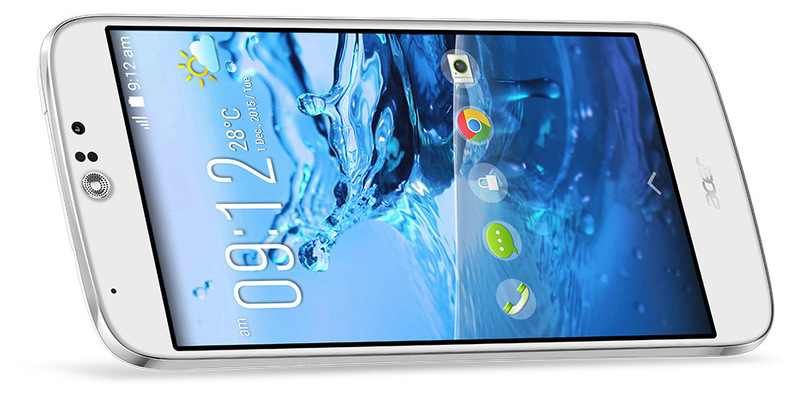 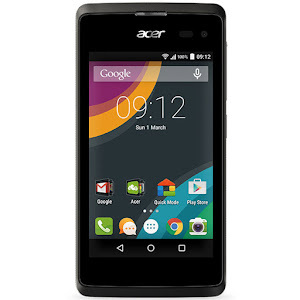 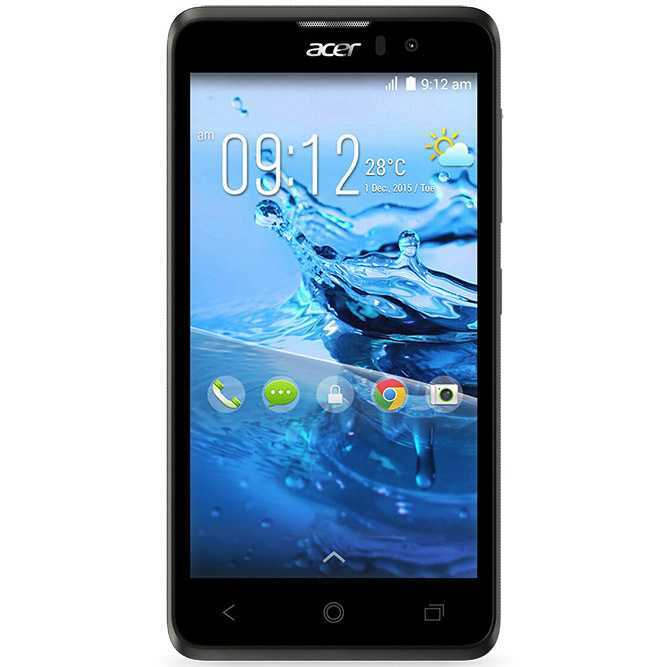 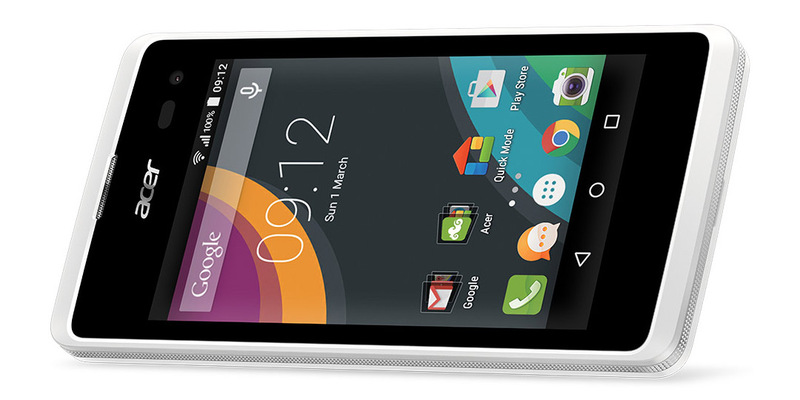 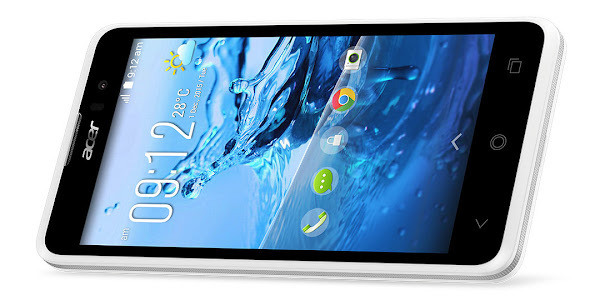 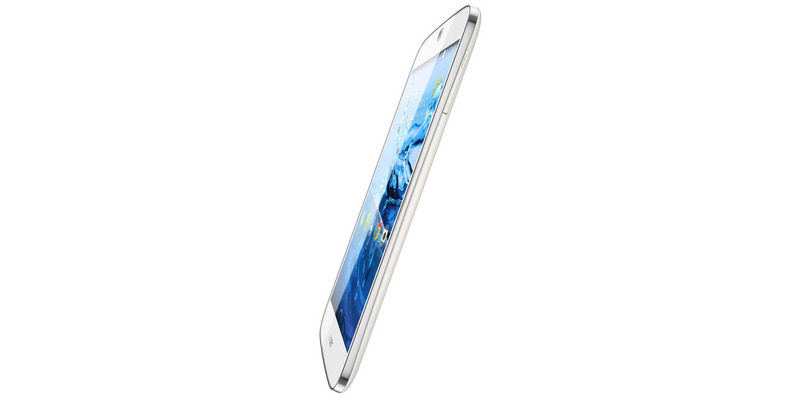 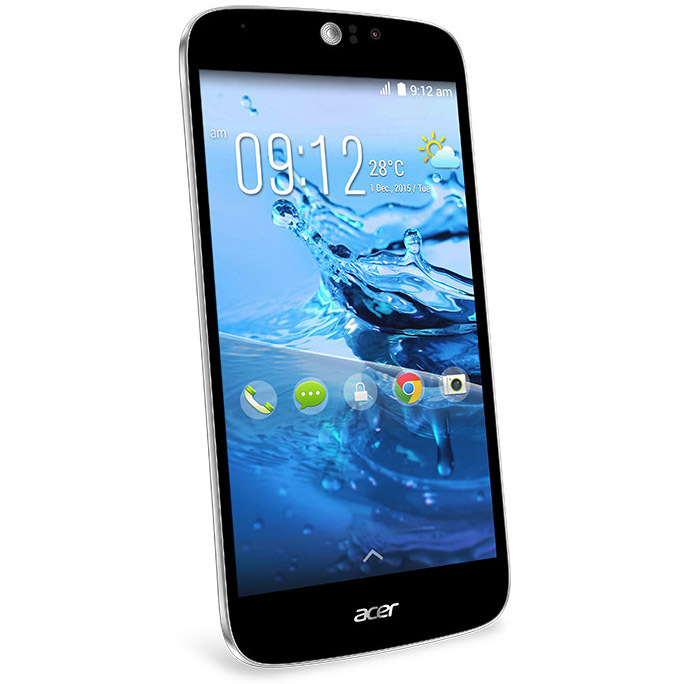 These include the entry-level Acer Liquid Z220 and Acer Liquid Z520, along with the mid-range Acer Liquid Jade Z. 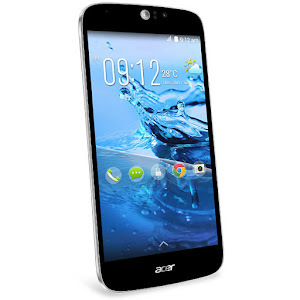 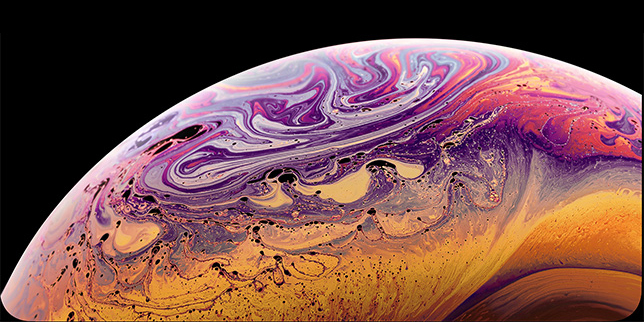 As for the Acer Liquid Jade Z, it features a 5 inch Zero Air Gap display with a 720 x 1280 pixel resolution and Corning Gorilla Glass 3 protection. 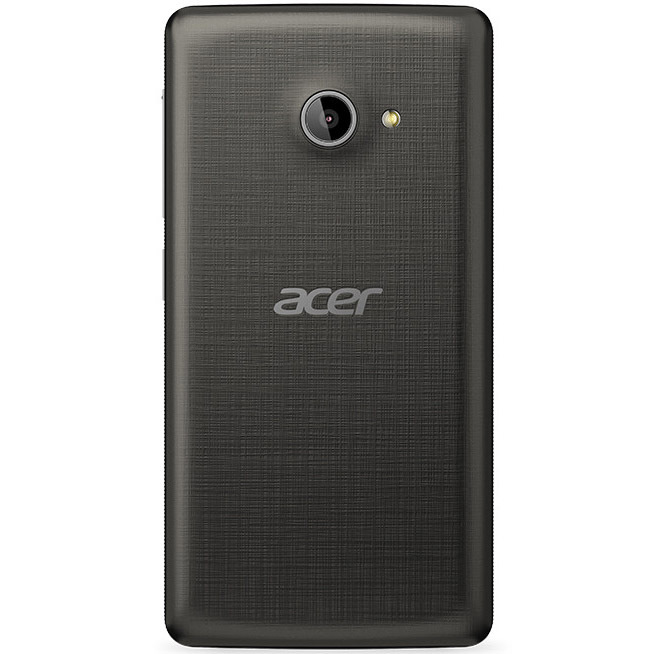 You also get a 13MP rear camera, a 5MP front camera and a 64-bit MediaTek processor. The Liquid Jade Z is packed into a 7.9mm thin body, and weighs just 110 grams, with a design extremely similar to the Acer Liquid Jade S. This handset will go on sale in Europe in March, and is set to cost around €199.